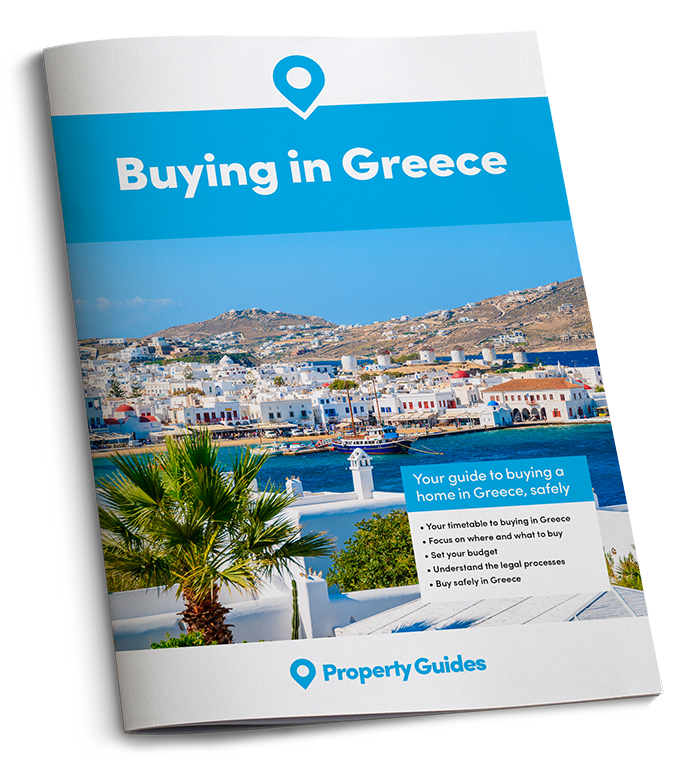 Are you a big fan of Greece but uncertain about when to buy property there? You won’t need convincing of the country’s seductive Mediterranean lifestyle, incredible beaches and pretty villages. But here are some reasons why 2018 might be the year to snap up your idyllic Greek home. – Tourism numbers for 2017 prove that Greece’s appeal to foreigners has never been stronger and 2018 is expected to be much the same. An estimated 30 million international visitors visited the country in 2017, beating 2016’s previous record of circa 28 million, according to Greece’s Ministry of Tourism. Looking closer, Crete and the Ionian islands, particularly Zakynthos, Kerkyra and Paxi, are among Greece’s top destinations for 2017, confirmed Greek Tourism Minister Elena Kountoura recently. Ministry data confirms that the Ionian islands have recorded especially impressive growth in international arrivals, with extened lengths of tourist stays and increased tourism-related revenue. Property in Greece remains comparatively cheap compared to other European countries. – Property in Greece remains comparatively cheap compared to other European countries, however improving conditions mean prices cannot remain depressed for much longer. Rewind a few years, and Greece’s dire economic situation, in particular its external debt obligations, combined with the effects of the EU-imposed austerity measures caused its property market to tank, making a Greek home or other asset unattractive to the average foreigner. Remember, at one point there seemed little chance of the country remaining in the Eurozone. But the country has avoided bankruptcy and moved on, with signs of positive economic activity on the cards. Could 2018 be the year the property market there turns a corner? – Flying to a second home in much of Greece is set to get easier and more enjoyable for British and other European nationals. Earlier this year, a new German firm (Fraport AG) took over 14 regional Greek airports, pledging investment worth €400million to upgrade them and increase passenger capacity. 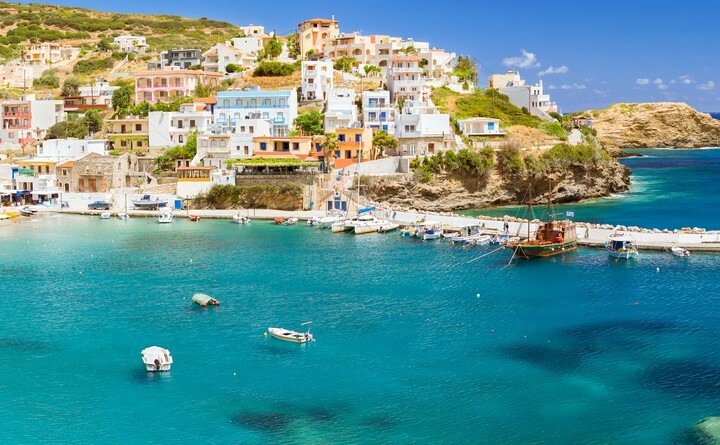 These airports include Kavala, Thessaloniki, Kerkyra (Corfu), Skiathos, Mytilene (Lesbos), Aktion, Kefalonia, Zakynthos, Mykonos, Kos, Santorini, Chania (Crete), Rhodes and Samos. Meanwhile, in a sign of further confidence Easyjet has announced a raft of new Greek routes for 2018, from both the UK and wider Europe. These include flights to Volos, which sits on the edge of Greece’s mountainous Pelion peninsula and is not currently served by any UK carrier, and Thessaloniki, an exciting city but also a gateway to Halkidiki, with its rugged beauty and unspoilt beaches. The low-cost carrier has also improved its services to Crete, Corfu and Rhodes. This is a great time to try and get a property bargain in Greece, but prices could start to rise at any time. Knowing how to negotiate effectively could get you a much better house for your money. Read our guide: How to Negotiate Abroad. – The Greek property market not only represents good value in 2018; with so many different islands and an equally attractive mainland, it also offers diversity. At one end of the spectrum, you could opt for a chic, modern villa in fashionable Mykonos, popular for its funky night spots and designer restaurants and shops that attract international celebrities. Meanwhile, a calmer more traditional way of life can be found on islands such as Paros, Naxos, Tinos or Syros. In the Ionian Islands, Corfu and Kefalonia ooze old-word charm, stunning bays and beautiful old beachfront homes. Crete, Greece’s largest island and a market unto itself, is one of the UK’s favourite buying spots. The western end, in particular the Apokoronas region between Chania and Rethymnon, is popular for its traditional village settings within a short drive from the beach. In Crete, it’s not uncommon to buy a plot with a villa design ready to build, as an alternative to the more character village house or beach apartment. In Crete, one to two-bedroom apartments on small developments with a shared pool and short drive to the beach start from €60,000-€70,000, while a small villa or more traditional village house could be yours for €80,000-€100,000. – Living in Greece remains irresistibly cheap compared to the UK. According to consumer price website Numbeo.com, consumer prices in Greece are 22 per cent less than in the UK. Breaking this down further, eating out and groceries are 39 per cent and 21 per cent cheaper respectively!